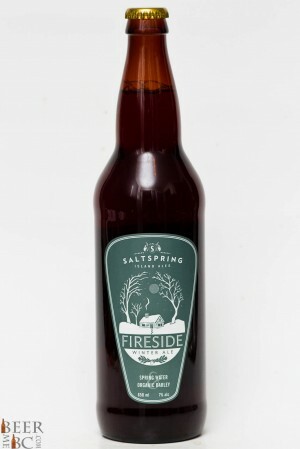 Saltspring Island Ales may not make their beer extremely easy to find with limited distribution but it is a Where’s Waldo for beer fanatics. When you do manage to track down a bottle you are rewarded with a delicious beer and are the envy of all those around you. 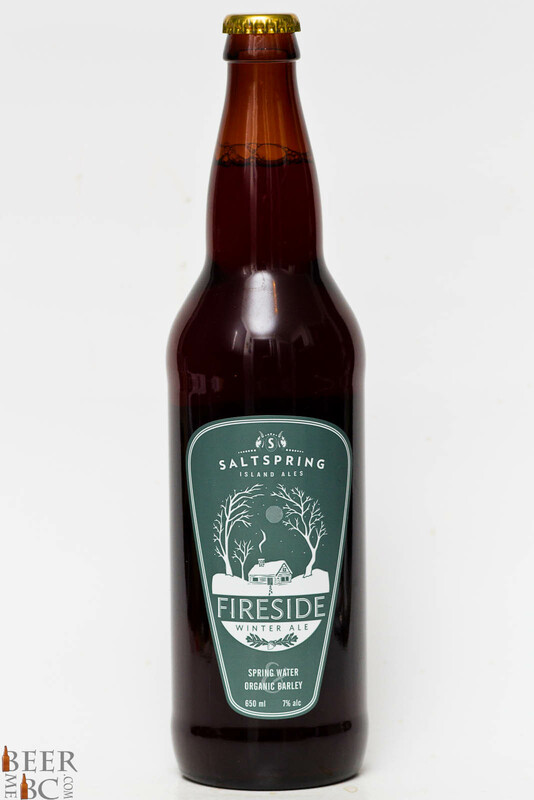 The Fireside is a winter ale comes in yet another classy labeled bottle with a sophistication to the look. 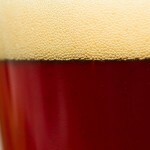 In pouring the beer it appears a chestnut colour and is topped with two fingers of thick, lacing head. Through this dense top of head comes strong notes of vanilla, caramel, plum and apricot making for a smooth yet intense aroma. 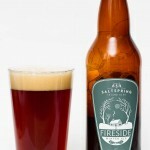 The Fireside’s texture is rather thin making for a crisper than expected winter ale. The flavour is deep however with big fruit tones, caramel and a vanilla smoothness to blend it all together. 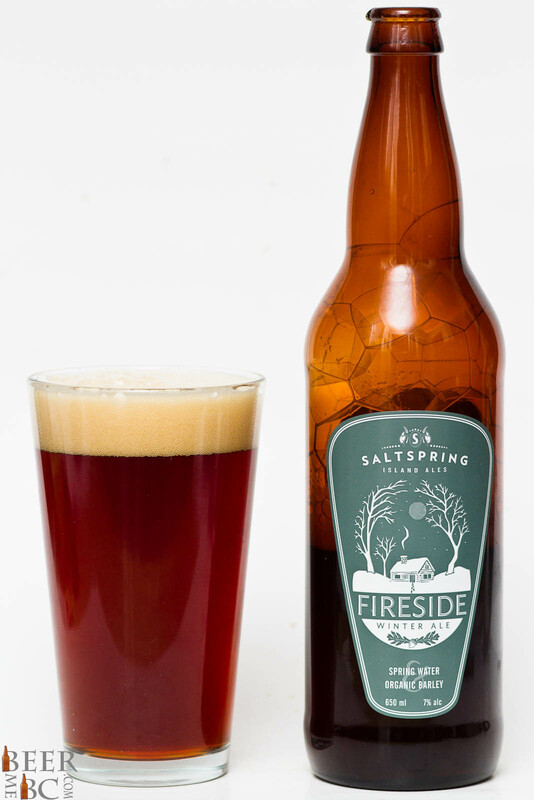 This winter ale is a great example of a fairly dark, flavourful and sweet beer that does not come across as being overly heavy. 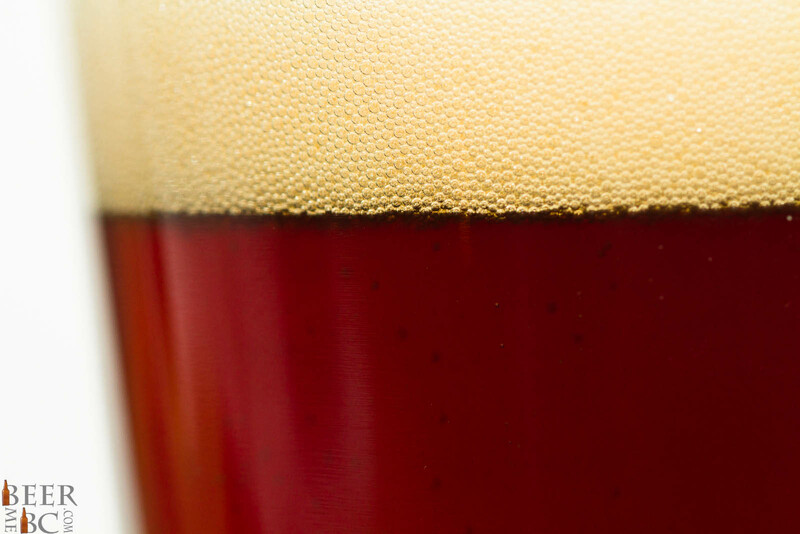 The result is a flavourful and very enjoyable beer – now all you have to do is find it! That sounds amazing! I am jealous of your luck on finding this bottle!